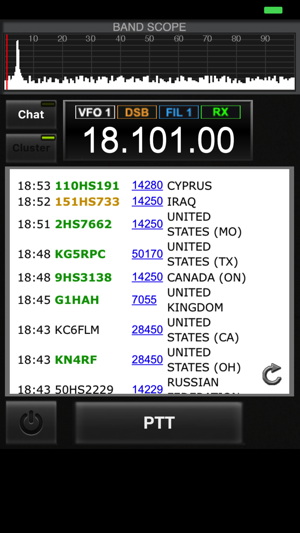 As a licensed Ham Radio operator you can download this app and start talking to Ham Radio operators and Radio enthusiasts from all over the world. 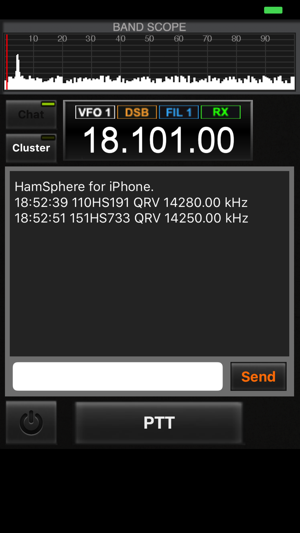 HamSphere is a world wide virtual Amateur Radio Network with operators from over 200 countries. 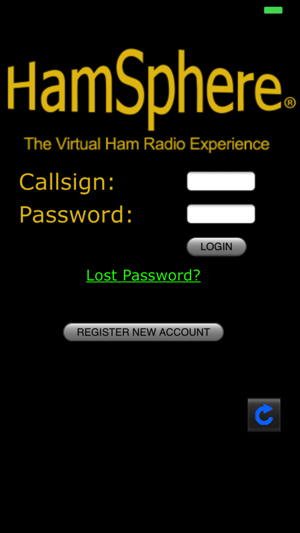 In order to use this app you need a legal Ham Radio license. However, the PC version of the software allows both licensed Hams as well as Radio enthusiasts who have the intention of becoming licensed. 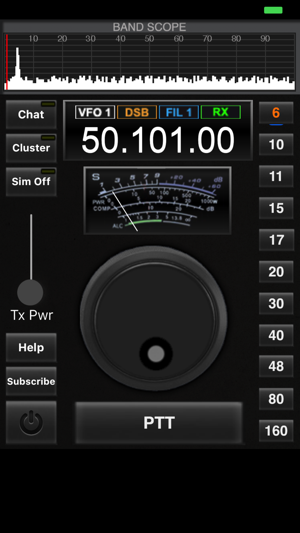 The transceiver comes with 11 virtual Ham Radio bands and includes a DX Cluster, LCD readout, S-Meter, VFO and PTT. The VFO is adjustable in 10hz steps and the transmitter operates in full DSB (Double Sideband Mode). It’s moderately interesting. Of course it isn’t real radio. That claim is never made. 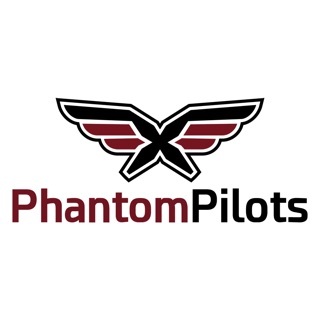 This is as much of real amateur radio as a flight simulator is flying a real plane. It is make-believe. It’s all VoIP. No RF is going out anywhere. Yet, it could be fun, entertaining, and even educational. I haven’t played with it on my computer (Mac), but just my iDevices. The potential is there. Some of the unlicensed “radio enthusiasts” do take it a little WAAAY too seriously. A lot of folks seem to be mainly just interested in accumulating as many virtual QSL cards as possible. Virtual QSL cards seems to be a type of way to keep a “score”. I did have a few interesting “contacts” and participated in a few nets though. My biggest complaint, however, is the costs. I could see a reasonable annual subscription rate, but not what HamSphere is asking. THEN they want you to buy virtual equipment! You have to be joking. Sorry, if I’m buying gear, I’m buying REAL hardware not virtual “make-believe” stuff. Again, the potential is there. Someone new to radio could potentially learn operating procedures and conventions, but the pricing model is ridiculous. You’d be better off just LISTENING in on web SDR’s for a while which is REAL amateur radio and completely FREE. As for the software itself, expect frequent network disconnects and app crashes because it isn’t fully baked yet. 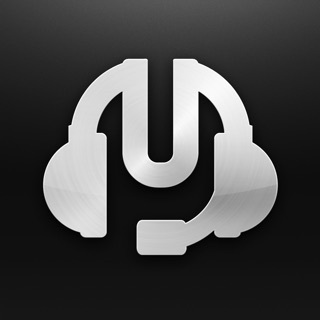 This is a good app which functions well. I have it on my iPhone, iPad Mini, and MacBook Pro. before they get their Ticket and get on the REAL airways. For those naysayers that begrudge the developer the yearly subscription fee..how much do they think Servers and bandwidth cost. Finally, yes non hams can use it. That's fantastic! They are overwhelmingly courteous, and the app gets many on the road to getting their Ticket. That's how it worked with me! I checked iTunes Store day 2 day until this morning ! Great , Excellent and any amateur radio must test it to believe . Good voice quality , beautiful panel , fast run and .. . In the begining , before sign in that's better to show the panel ,because of if you have not network you can't see anything and the program (app.) don't run and only appear then disappear ! So that's better to add another feature to this nice app . Have a good QSO ! Thanks to Kelly 5B4AIT , 73 .